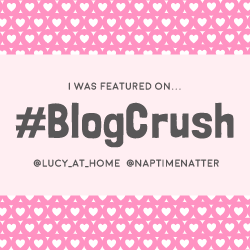 Are you a blogger looking to guest post on Me, Being Mummy? 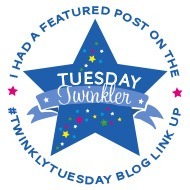 Or maybe you would like Me, Being Mummy to collaborate on a guest post to place on your site? Perhaps you are a brand who would like to work together on a collaborative project surrounding your product or services? Thank you for showing interest in working with and utilising Me, Being Mummy. Please read the following information to discover more about the blog from a business perspective and how it can benefit both you and your brand…. The Me, Being Mummy blog is dedicated to all things motherhood and lifestyle. It is a PR friendly site, with founder Lucy Healey and her family based in the UK in West Sussex. Lucy is 31, and Mummy to two young boys, Teddy (2.5 years) and George (7 months). She is engaged to Paul and of two cats, Winnie and Fred, complete the family household. Blogger, Hair and Makeup Artist, business owner and social media fanatic all sum up the ‘Me’ behind the blog’s title. Find out more information along with images of the whole family by visiting the About Me and About My Family pages. What Can Me, Being Mummy Do for you and your brand? Work with Lucy to tailor a sponsored post or video that is unique to your brand. One that concentrates on promoting your product through implementing original and inspiring ideas. It is of top priority to have well written content with good punctuation, grammar and SEO ratings. 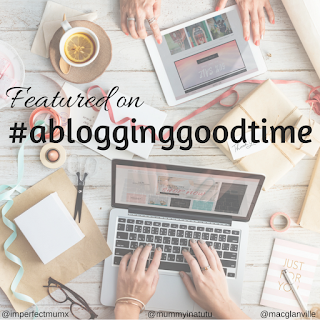 Are you a fellow blogger looking for someone to share in a guest post collaboration? Get in touch and let’s help build each other up within the blogging community! Do you have a product you are proud of and keen to have reviewed? Products, services and experiences are all welcome to be sent to the blog for review. There may be a charge for reviews which can be discussed between Lucy and the proposed company submitting products or services for review. As an alternative approach to reviews and advertising, you may wish to host a Giveaway. Hosting a Giveaway through the site is a brilliant way to increase your online presence and make people more aware of your brand by gaining more exposure throughout multiple platforms. All content within Me, Being Mummy gets shared across all of it’s main social platforms (see below) with regularly scheduled posts promoting material being shared daily. An image holds a whole host of information that readers pick up without even reading a single word. Almost all bloggers would agree that images are the most important aspect of a post. Good quality, clear and colourful pictures are a must within the Me, Being Mummy blogging ethic. You can guarantee the use of a professional camera and impressive yet subtle product placement. Alternatively you can find her using the information listed within the Contact Me, Being Mummy page.